The ultimate picture-trivia family game. 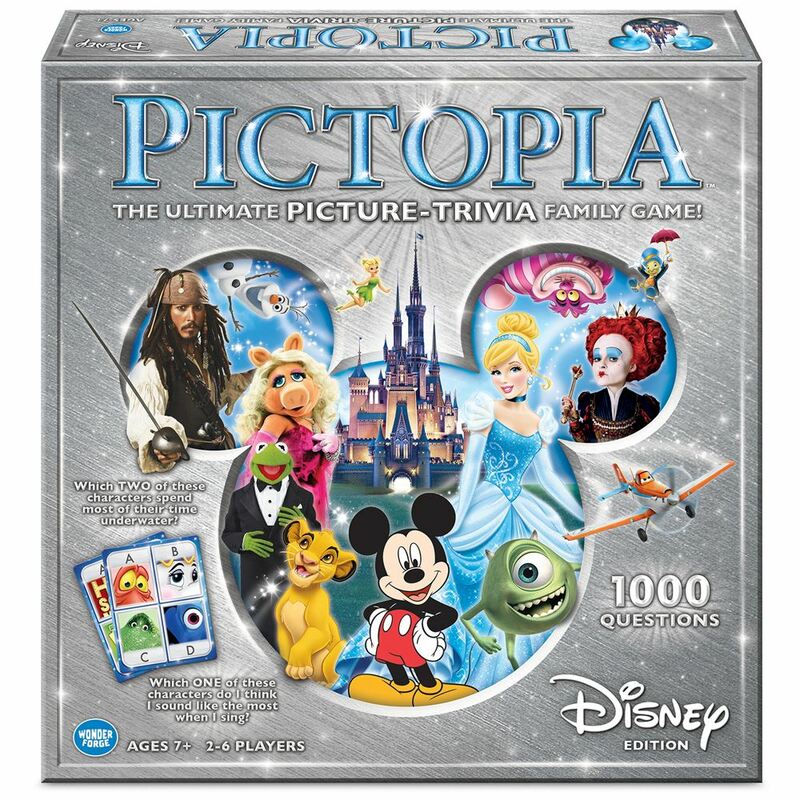 From animated Disney classics and blockbuster movies to television hits and dazzling theme park destinations - it's a game of teamwork - with a competitive twist! Along the way are guess-my-answer questions that reveal how much you know about the other players! For 2 to 6 players. Age 7+ years. Distributed in New Zealand by Holdson.